1. Forest Essentials Silkening Shower Wash with Madurai, Mogra and Jasmine: This was there in the February edition which had all forest essentials deluxe sized products. This particular body wash is so refreshing and feels so light on the skin. It has an awesome fragrance and leaves skin feeling softer and smoother. 2. 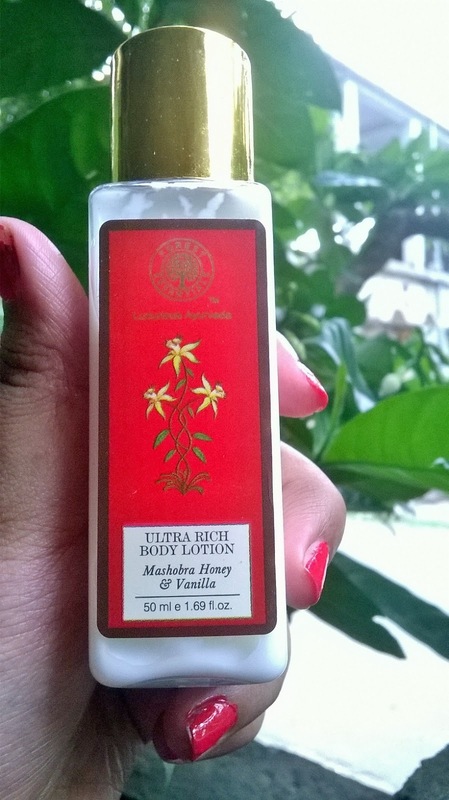 Forest Essentials Ultra Rich Body Lotion With Mashobra, Honey and Vanilla: Another luxurious and heavenly smelling product. This smells so divine. 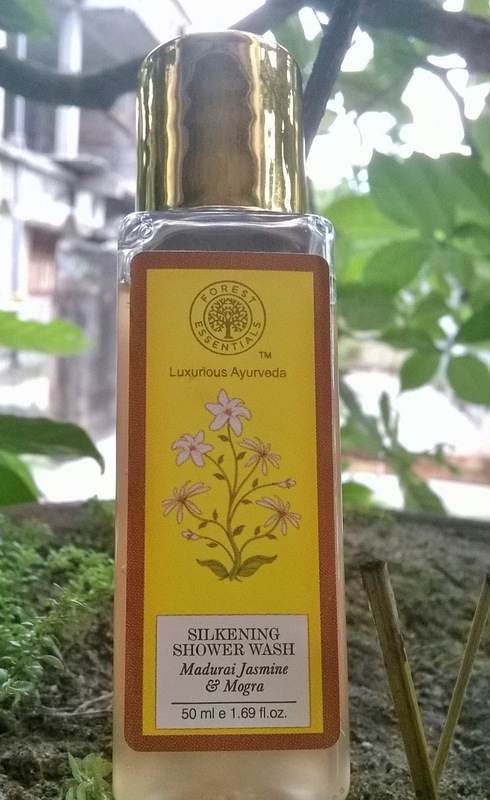 It is great for the skin. 3. 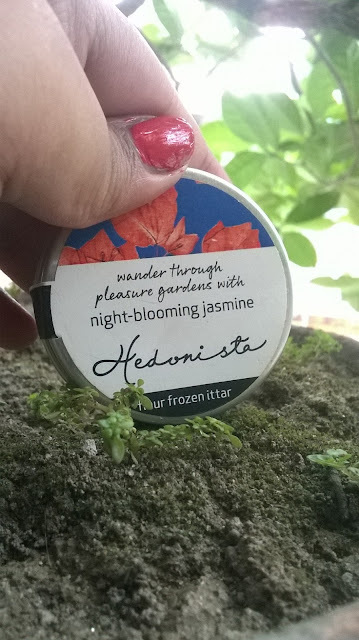 Hedonista Fleur Frozen Ittar in Night Blooming Jasmine: This solid perfume has such a pleasurable smell of jasmine and lasts super long. 4. 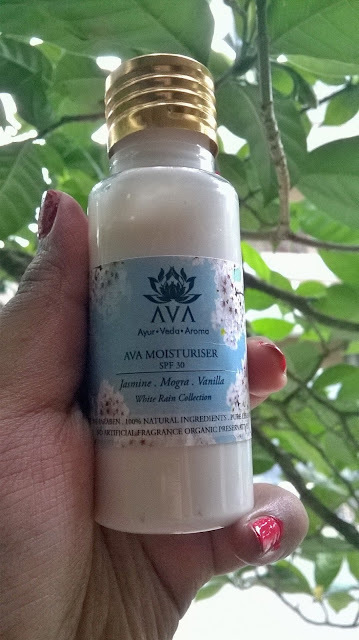 AVA Moisturiser with Jasmine, Mogra & Vanilla: Another pick from the March My Envy Box is this moisturizer which is great for dry skin peeps. 5. 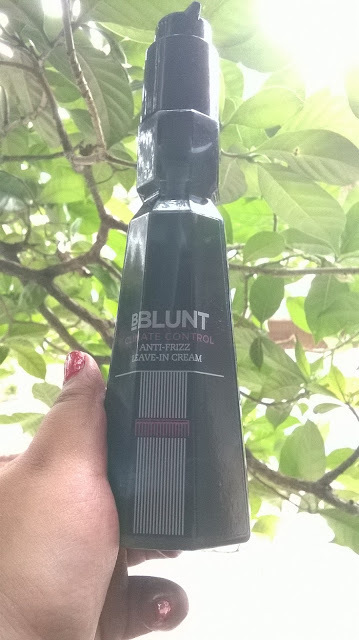 BBLUNT Climate Control Anti-frizz leave-in cream: I need not tell much about why it has to be in my favorites’ list and my favorite product amongst the five mentioned. 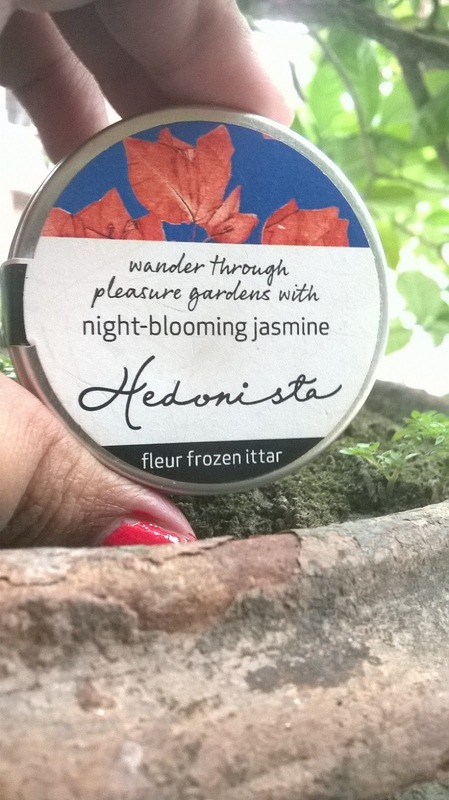 If you wondering why, go read the review which is already up on the blog by the sweetest Jhilmil di. So, these are my top 5 from the Fed and March envy boxes. Do let me know what is your favorite pick and if you want to see the review of anything mentioned. Till then, take care.